The French and UK Governments are facing daunting problems trying to get Britain's nuclear power plans on track, amid growing doubts over the cost of building the next-generation nuclear stations. EDF Energy — the UK subsidiary of EDF — agreed a 'strike price' with the UK Government, which guarantees EDF a price of US$141 MWh for generating electricity over 35 years and a debt guarantee — double the current price. Despite this, problems with EDF's partner Areva — which manufactures the nuclear reactor — have led to delays in putting finance into place. 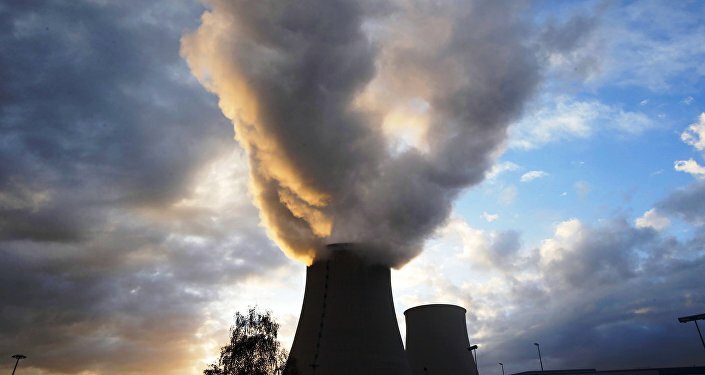 In 2015, EDF's construction partner, Areva, announced huge losses and the French Government is attempting a rescue plan that will include a bailout from EDF. This is turn has had a knock-on to Hinkley, where — despite China General Nuclear Power Corporation (CGN) agreeing to pay a third of the cost of the US$25 billion project in exchange for a 33.5 percent stake. EDF is said to be having trouble raising its 66.5 percent of the cost. French officials had expected to have a financing plan in place for Hinkley Point by May but the decision has now been postponed until September, according to Economy Minister Emmanuel Macron. 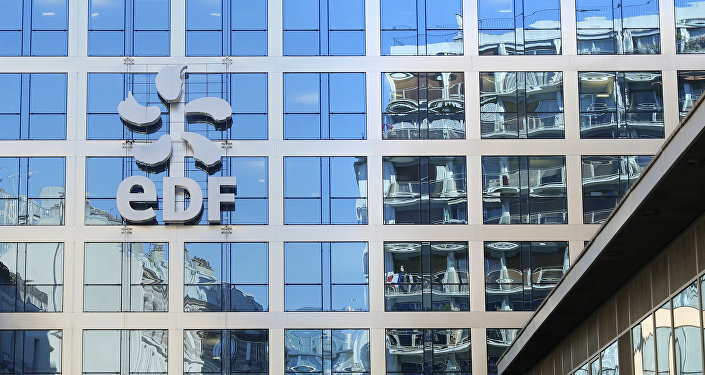 In March 2016, EDF Finance Director Thomas Piquemal stepped down because he feared the project could jeopardize EDF's financial position, according to reports.